First held in 1972, it has since developed into one of the most important meeting places for experts from the road transport industry. 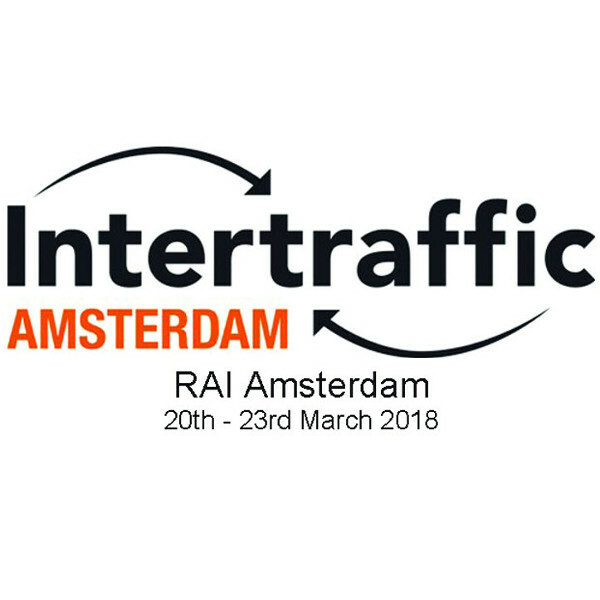 The Intertraffic takes place in Amsterdam from March 20th to 23rd 2018. We will be attending the event for the second time and our trade fair team, led by Sören Hoerner from sales, is hoping it will be a big success. Silikal’s exhibition stand number at the Intertraffic is quite easy to remember: you’ll find us at 05.432 … have a good journey there: “Goede reis!” to Amsterdam.